VELTRA – HawaiiActivities.com is going to Vegas! 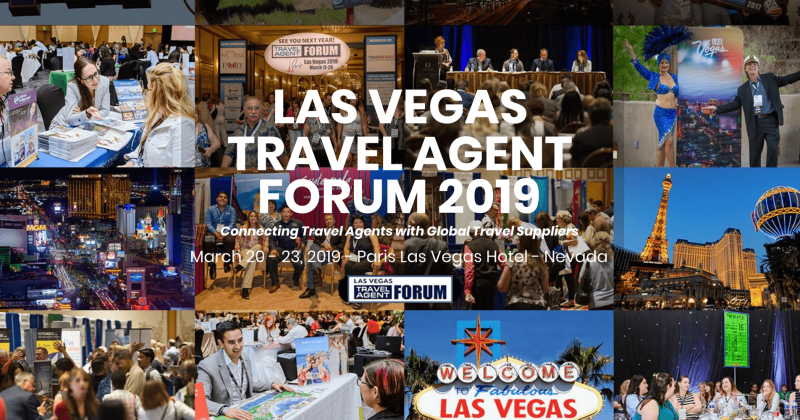 We will be at the Las Vegas Travel Agent Forum on March 20th – 23rd, 2019 and we would love to see you there. Learn all about the latest updates to the VELTRA Travel Agent Program, and see how we are constantly improving our site so you can continue to easily earn commission by booking tours and activities for your clients. 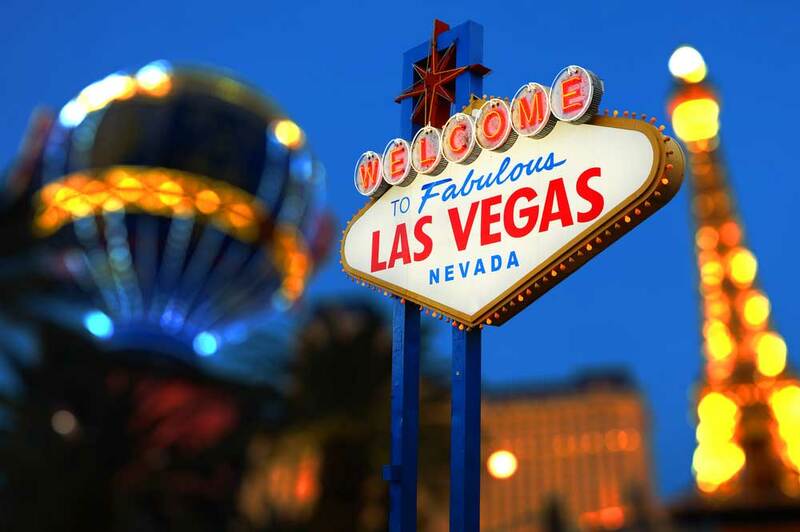 This four-day program takes place at the world famous Paris Hotel & Casino in the heart of the Las Vegas Strip, and features an in-depth conference program, a bustling trade show floor and a number of networking opportunities with face-to-face meetings. Join the hundreds of travel professionals who will be joining this unique event which is tailor made for travel agents, and learn about the latest trends, sales tips, and so much more! Be sure to make your way to Booth #223 for a free gift and up to date news from VELTRA and HawaiiActivities.com! Previous Entry When is the Best Time to Cross-Sell and Upsell Tours & Activities?